Praying doesn’t just have to be spoken words. As I wrote about in the recent blogpost, learning that writing my prayers down was a valid way to pray transformed my prayer life. Written down prayer doesn’t just come in the form of writing down our prayers in solid text however, but there are many different ways that we can prayer on paper and I want to share with you one way I have found useful which the book by Sybil Macbeth calls 'praying in color.’ Although visual prayers often use color, they don't have to be in color - they could also be called: 'creative praying on paper’ - it just isn’t so catchy! I don’t use this form of praying all the time but I have found it helpful in certain circumstances and seasons. There are no rules when it comes to how you do it, but I wanted to share some ideas today to get you going. These are all examples from my own journals between 2012 and 2015, far enough in the past to not feel personal any more! They were not designed to be seen by others or used as teaching examples and are not deliberate works of art, but prayers, so bear that in mind. 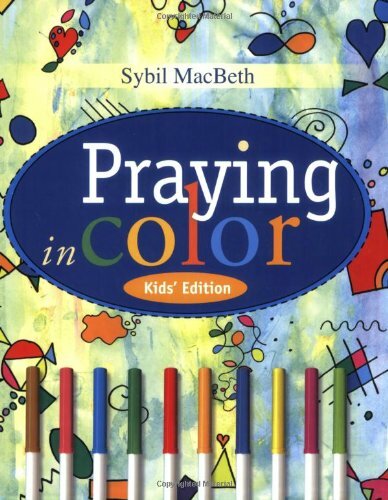 You can see plenty more ideas, some of which have been designed to show you 'how' online by googling 'praying in color'. 1) Praise prayer and focusing on who God is. Drawing out words or symbols for who God is or focusing on Him is a great way to begin a prayer time. Slowing down to draw or write is a way to connect with God whilst keeping our hands occupied! Instead of just writing a list of things we are thankful for we could also represent our thankfulness in different creative ways: drawing things we are thankful for; drawing a wall and filling in the bricks; or as I drew in this journal entry, a ‘river of thanks’, writing different things I was thankful for in different ripples on the river. Have you ever taken a Bible verse and drawn it out? It is incredible how much it can come alive and how it helps you to meditate on it. 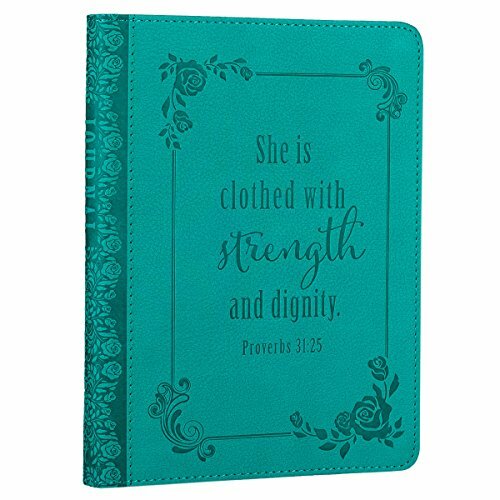 You might also use scripture as a starting point for your prayers as I did in these journal entries - taking part of the Lord’s prayer to pray for deliverance for different situations. There are so many different ways to pray for other people - you may write or draw them (a stick figure with an initial or symbol works fine!) 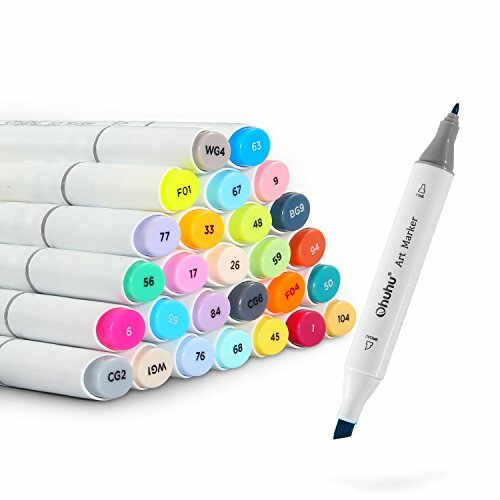 and then write or draw words or pictures around them. You could write their name in big bubble letters and then fill in the letters with things to pray for, or words of light and truth you are praying for. Here are a few examples of visual prayers for others, the first praying for my parents and then praying for a team who was traveling to be with us. 1 Peter 5:7 tells us to ‘cast our cares on the Lord because He cares for you.’ Visual prays are a great way to give our anxieties to God. You might draw a circle or a heart in the centre of the page and write or draw your anxieties inside it, and then surround the heart and circle with truth - scriptures or words the Spirit gives you. 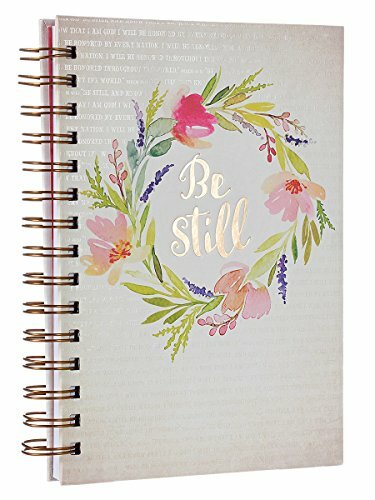 I often use some form of journalling to process anxieties I have about things and to pray into them. 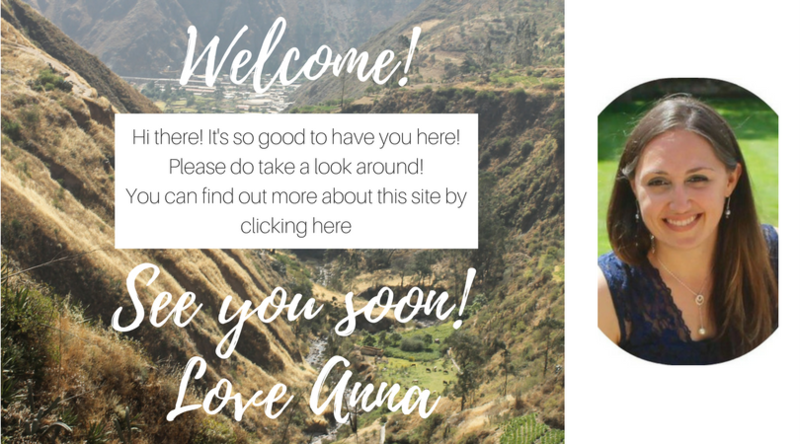 In this first entry I was nervous about my children getting involved with a Summer sports club and in the following entries I was trying to process nervousness I had about future events, inviting God into them. Part of prayer is listening to what is on God’s heart for us and allowing Him to speak into situations and to guide our prayers. Visual prayers allows us to write or draw the thing we need guidance or truth spoken into - for example an upcoming trip - and then write down the things that come to mind: His peace, guidance, ideas, focus for the trip etc. Scriptures may come to mind that we can stand on during our travels, or God may call a person to mind who we need to pray for, or give us a sense of a conversation we need to have or not have. In this first entry, you can see it is not in color, but it was a prayer time I had that flowed led by the Holy Spirit. I began praying about one thing as I made marks around it and then that moved onto the next thing I was led to pray about. The marks here were not so much about symbols but about keeping my hands busy as I prayed about the different things in my heart. In this entry below I was inviting God into my writing and asking Him to teach me about what it meant to be inspired and to inspire others. Again, I have included this entry to show that sometimes 'praying in colour' can be as simple as a mind map led by the Holy Spirit. As you can see this method of praying is an engaging way to focus on the things you are praying for and to help you slow down to listen the Spirit whilst you pray. It is great for all ages and is extremely versatile. You don't need to be an artist to try it - just willing to slow down and use the paper in front of you as a tool to help you focus on your prayers and hear what God is saying. Why don't you give it a go? I would love to hear how it goes! 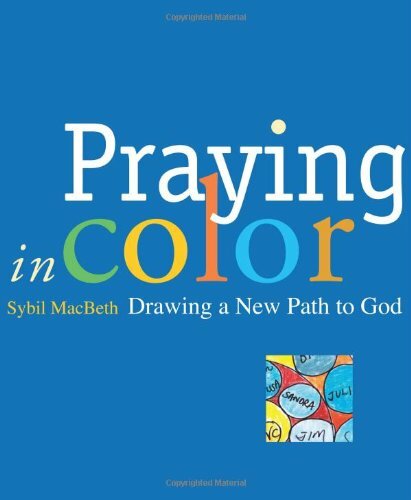 For more ideas and a step-by-step method to getting going with visual prayers or 'praying in color', check out these two books by Sybil MacBeth - 'Praying in color' for Adults and 'Praying in Color' for kids. I found the adult one helpful in giving me creative ways to engage with visual prayer. What to take your relationship with God deeper but don't know how? Click on the image below now and get your free 60-second guide with 8 fresh, practical ways you can connect with God today in 10 minutes or less.